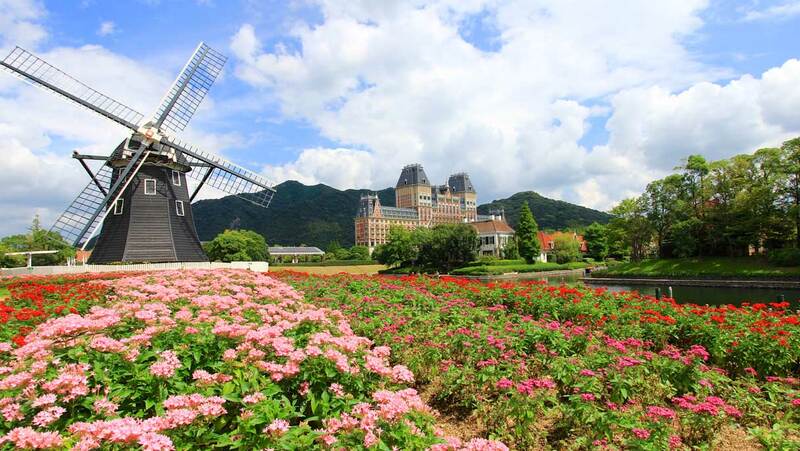 Sail with Star Cruises to Japan’s most dazzling islands and find a rich trading history, fascinating local culture, ancient temples, pristine beauty spots and exotic, mouthwatering cuisine. 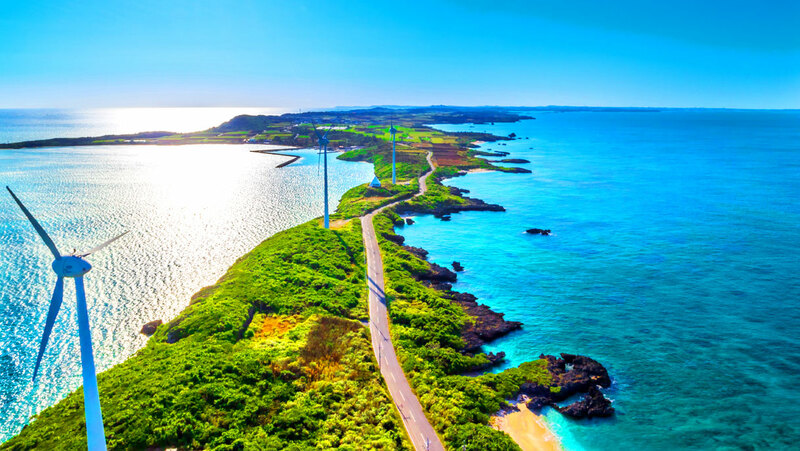 This small provincial town is the main transportation hub for the entire Yaeyama Islands group, offering a major airport and a cruise terminal, plus a good range of shops, restaurants and bars. 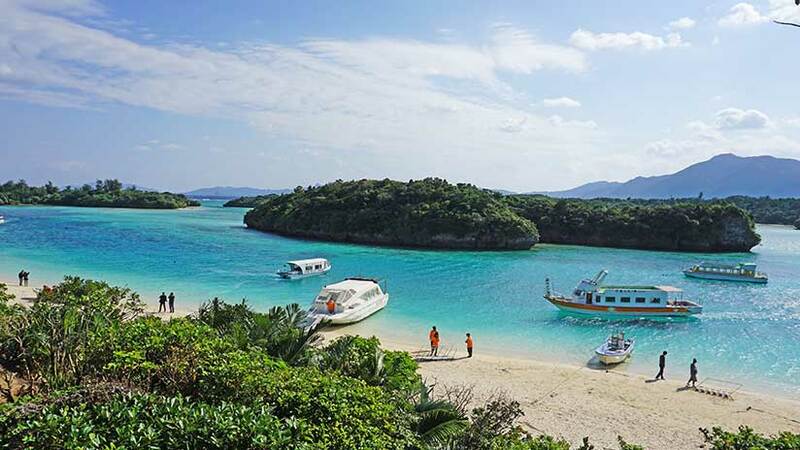 The island is renowned for its beaches and jungle scenery. 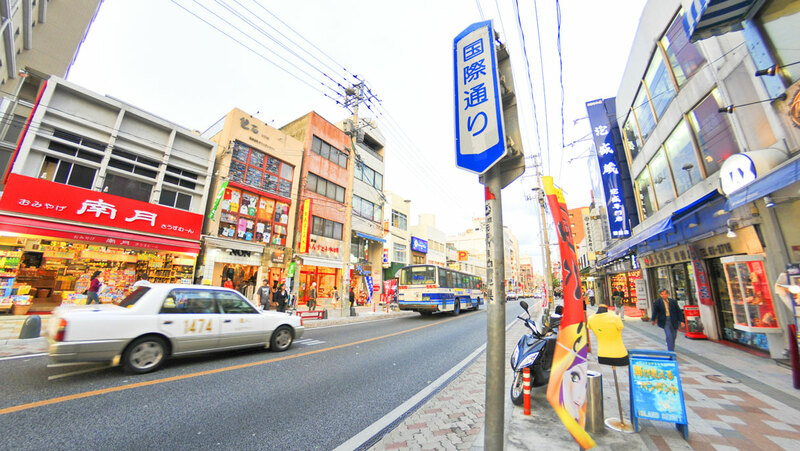 Fukuoka is an important harbour city in Japan. The city enjoys an abundant supply of fresh seafood and excellent cuisine. 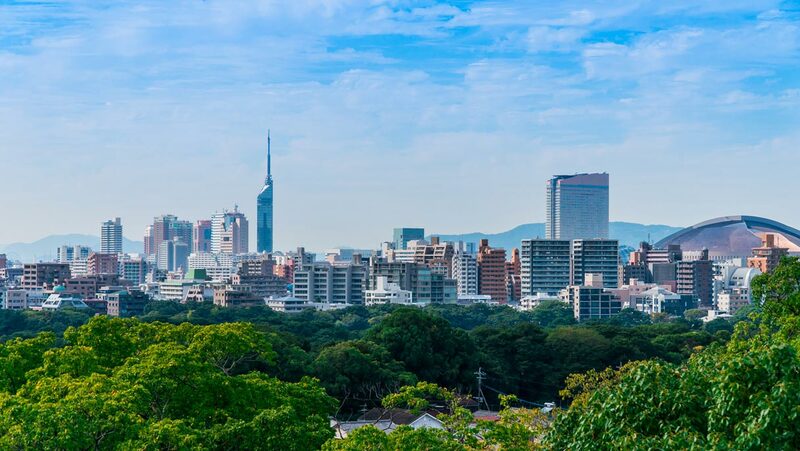 A vibrant and charming city, Nagasaki boasts a rich trading history, picturesque churches, shrines and temples, and a diverse culinary scene, set around a beautiful harbour. 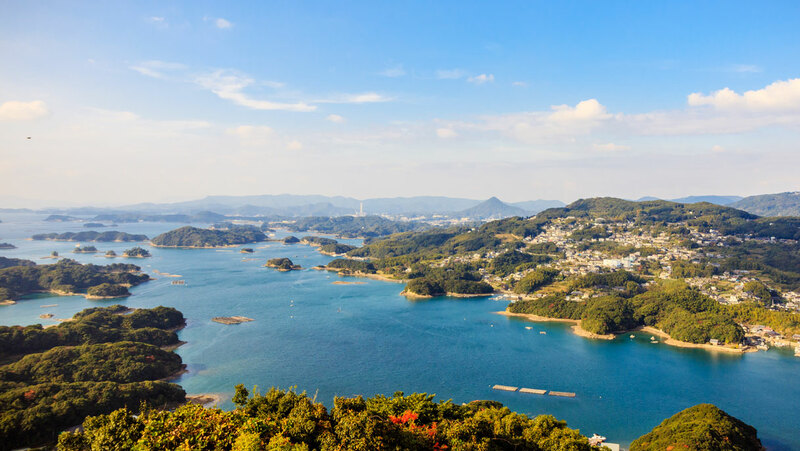 Situated in the western prefecture of Nagasaki, Sasebo is a romantic port city reputed for its scenic beauty, relics of centuries-old culture and modern seaside resorts.